GZ team achieved their goals last season, and the Leaders of Sun & Lynn Metal Core PCB Factory prized the team yesterday! Congratulations to them! As we all know, a enterprise wants to build a well-known brand. A brand is a promise of quality and trust, a recognition of a company, a represent of a company’s core values. Aug.18, 2018, this is a milestone for S&L Circuits. The grand roof-sealing ceremony of the phase II operation was held in PCB manufacturer china Sun&Lynn Circuits Ganzhou factory. It has been 298 days since the cornerstone laying ceremony. Invited by GE Power, PCB manufacturer China Sun&Lynn Circuits attended the GE Global Supplier Summit on May.30 and was awarded as the best supplier of innovation in the year of 2017. Sun&Lynn is the only PCB supplier for this award by GE Power. As the part of the company culture, flexible PCB supplier Sun&Lynn Circuits celebrates the coming Mother's Day with all Mom's in Sun&Lynn. 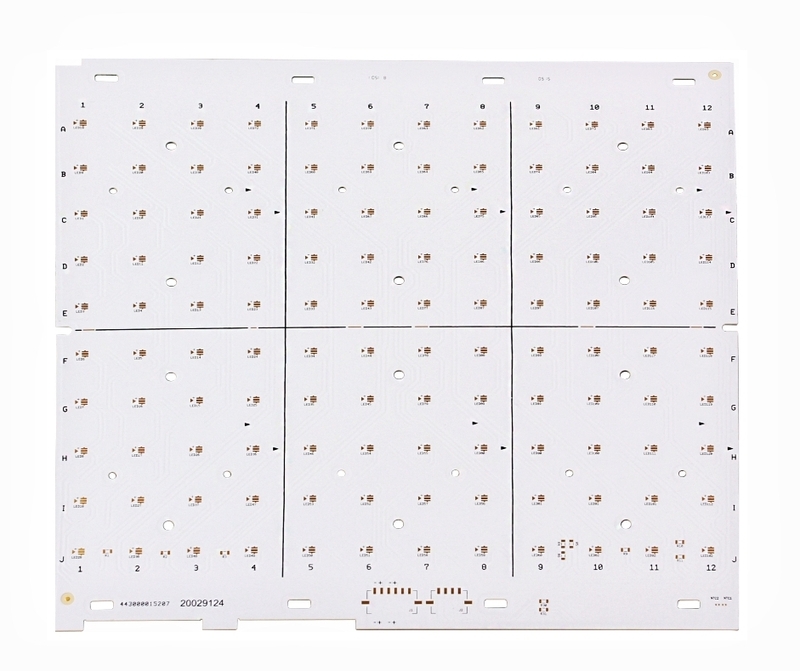 As the May Day holiday (also known as the International Worker‘s Day) is coming, the PCB manufacturer China Sun&Lynn Circuits released her holiday schedule to help her customers to pipeline the material supply plan in advance and keep supply chain continuity during the holidays. With the new SLLP ERP system in operation, PCB manufacturer china Sun&Lynn Circuits has been certified in the Intelligent Industrial Manufacturing by the National Bureau of Industry and Information of China in March of 2018. 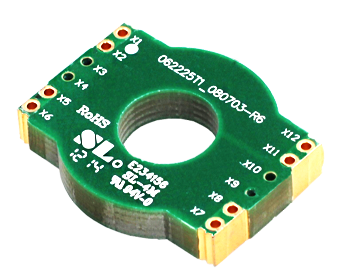 Solderability issue is one of the major quality issues for electronic assembling and brings big impact to quality and cost of your products. If you have solderability issue with your PCB board supplier you will need to work with them to find out the root cause at first. Now let’s see how PCB manufacturer China Sun&Lynn Circuits analysis the root cause of this quality defect. Electronica China is the most important show in electronics industry in China. From Mar.14 – 16, most of the leading companies in electronics industry were showcasing their brand new technologies in the show. Being the tier one PCB manufacturer China, Sun&Lynn Circuits presented her cutting-edge PCB technology in diversified market sectors and discussed the opportunities with her global customers to outline the strategy in the coming days. March, 2018, PCB manufacturer china Sun&Lynn Circuits was certified in the Energy Management System (ISO50001:2011) by China Quality Certification Center. 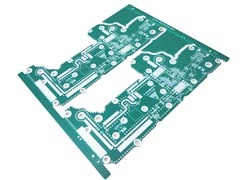 Red pad is one of the major defects on PCB board and will result in quality issue of de-lamination. When your IQC reports a red pad issue in your PCB shipment, you need to work with your PCB supplier to identify the risk. 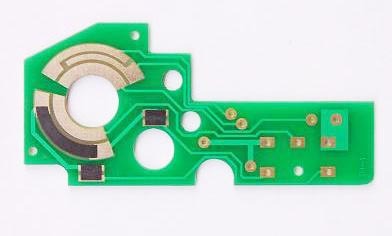 Now PCB manufacturer china Sun&Lynn Circuits reveals the root cause and impact of pcb red pad. Feb.23, PCB manufacturer china celebrations the 1st operation day of 2018. Every one of the employees were back to office from the CNY holiday and lined up to receive the opening Red Pocket. 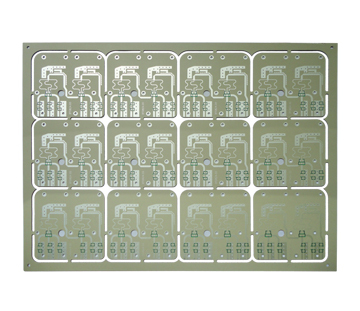 It's very important to understand the shelf life of packed finished PCB with different surface finishes. Let's learn from PCB manufacturer China S&L Circuits so you could know when your PCB inventory has to flow to the assembly lines. Feb.12, just a week ahead of the traditional Chinese New Year holiday, flexible pcb manufacturer S&L brings her new year's gifts to those elderly people in local home.